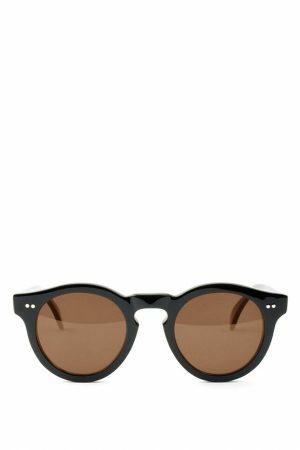 Hand-made sunglasses from Berlin from a skateboarder, for skateboarders. 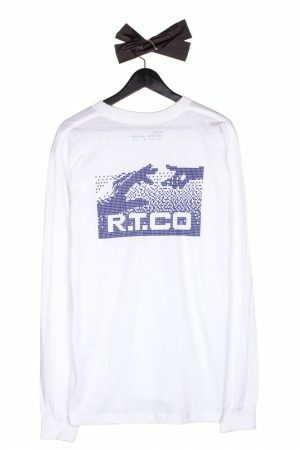 The acronym R.T. CO stands for Rollo T-Shirt Company; the word Rollo is a coinage derived from “to roll,” which, in R.T.CO’s case, means rolling on a skateboard. Originally designing T-shirts (hence the name, duh), the company has since moved from torso to the facial region by producing top-notch sunglasses. Naturally, this radical change of business didn’t occur out of the literal blue sky. Founded by Tobias Bergmann in Berlin in 2010, you’d think there are sunnier places than Germany’s rainy capital to craft and sell sunglasses. 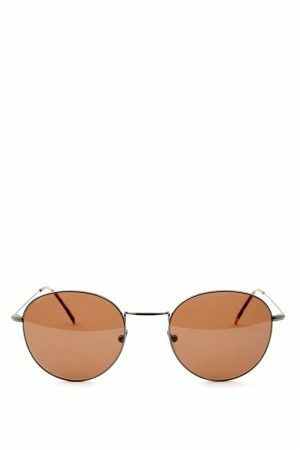 However, as Bergmann stated in an interview with Freunde von Freunden, when there’s sun in Berlin, you can’t get enough of it, giving sunglasses a distinctly positive connotation. Also, skateboarders are constantly up for a challenge. Coming from a skateboarding background, Bergmann sought to create the best sunglasses at affordable pricing. 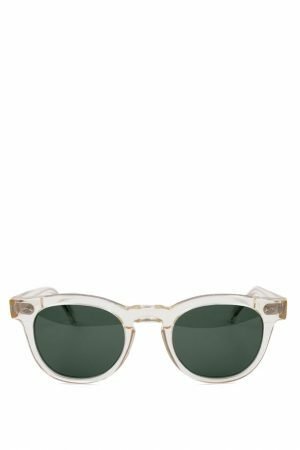 R.T.CO eyewear is made traditionally of acetate, which in turn is almost completely composed of cotton, making the glasses lightweight yet durable. Using only Carl Zeiss Vision Sunlens technology, R.T.CO is able to cover 100% of UV protection (so you won’t be blinded by the bright grey that is the Berlin sky). Also, if you’re a skateboarder, you’ll love to hear that the lenses are also made of anti-scratch polymere. Should you – God forbid – knock your glasses off your head by slamming, then at least your shades won’t break. Additionally, R.T.CO goes the extra mile by hand-polishing every individual part before the glasses are assembled in Italy. Bergmann initially knew nothing about the fine art of making glasses, but being a real go-getter, he rolled up his sleeves and visited as many factories in Italy as he could, learning everything there is to know about how to craft the perfect shades; as a result, you’ll notice the love and effort in every piece of R.T.CO. The design is contemporary yet timeless, ranging from thickly framed cat-eye glasses with a colorful twist to more toned-down, sartorially mature models with thin framing and classic horn patterns. You can buy R.T.CO both in-store and online.